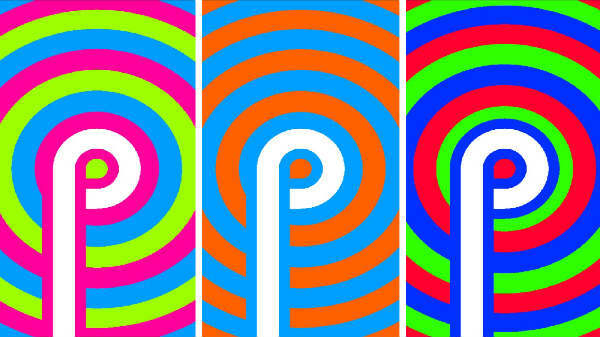 Motorola One Power has been reported to run Android 9 Pie. All you need to know. Motorola One Power is the first Android One smartphone from the company. 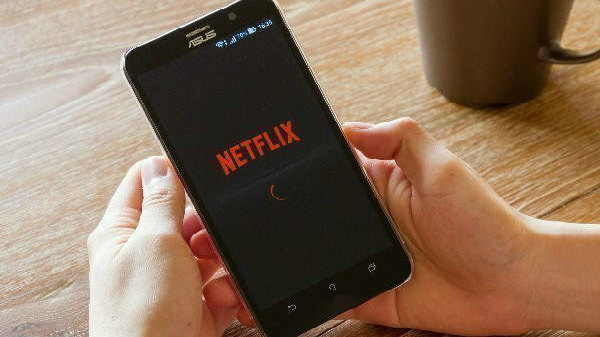 The smartphone is all set to receive its latest software update the Android Pie 9. 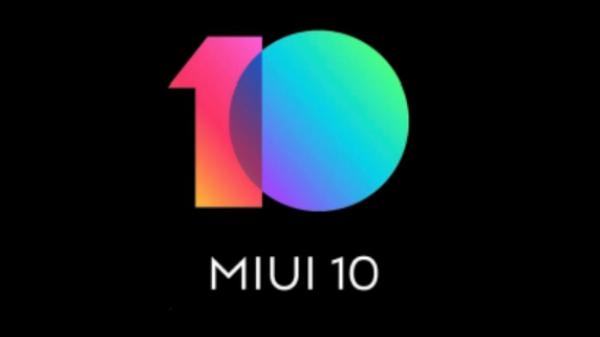 During the launch of the smartphone, the company confirmed that it will bring the Android Pie update very soon or by the end of this year. In the latest report, it has been seen that that Motorola One Power has been spotted on Geekbench running the latest Android version. Geekbench benchmark listing has suggested that the company is planning to release the Android 9 Pie update by the end of this year. 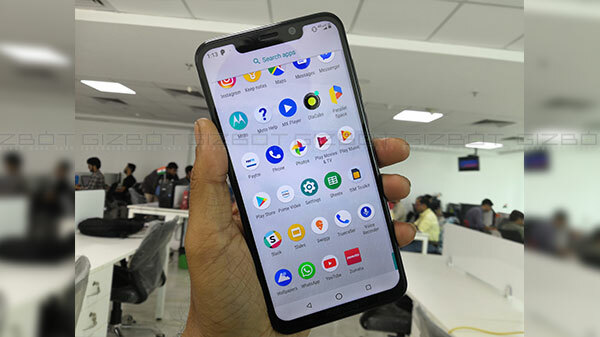 The Motorola One Power was expected to launch with the Android Pie in India back in September, But later the company decided to launch it with Android 8.1 Oreo and further push it to Android Pie by the end of this year. The smartphone was launched in India with a price tag of Rs 15,999. You can also opt for No-Cost EMI option starting at Rs 2,677 per month on Flipkart. Under the Big Diwali Sale, the e-commerce website is also offering an exchange value of Rs 14900 on some selected smartphones. Just to recall, the Motorola One Power sports a 6.2-inch FHD+ LCD display with an aspect ratio of 19:9. The screen also carries a notch on the top. 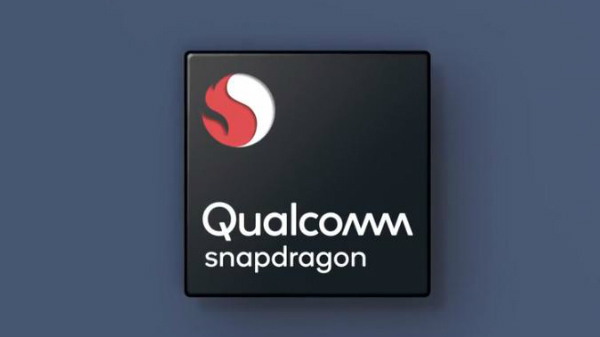 Under the hood, the smartphone is powered by an octa-core Snapdragon 636 SoC clubbed with Adreno 509 GPU. The smartphone is backed by 3GB and 4GB RAM variants, along with 32GB and 64GB storage respectively. If that is not enough then you can expand the storage up to 128GB via microSD card. On the optical front, the smartphone sports dual camera with the combination of 16-megapixel and 5-megapixel camera sensor along with an LED flash. At the front, the smartphone houses a 12-megapixel camera sensor for selfies and video call. The Motorola One Power packs a powerful 5,000mAh non-removable battery and runs on Android Oreo 8.1 out-of-the-box.